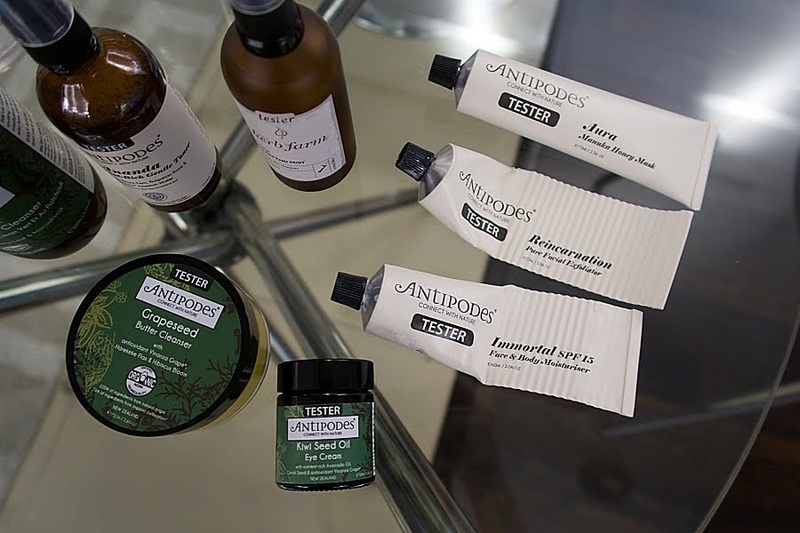 Are your looking for a facial place that uses only natural products? This is my first time going for a facial that uses only natural products on my face. It's interesting cause this has never really been something on my mind when I go for facial but how many natural facial places have I been so far? One, this one. For someone who have been to quite a number of facials in my 29 years, this being an all natural skincare facial is really unique. 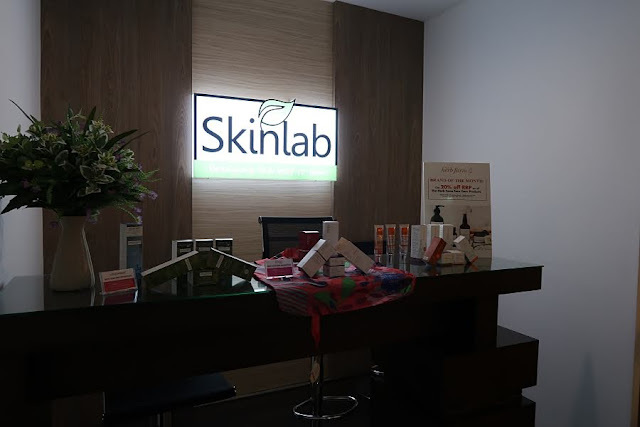 Thankfully, I have already been using products from TNS Skinlab before this and I know very well that their natural products are good and most of the time works for me and my skin type. If you don't know, TNS Skinlab is sort of a distributor for a number of pretty famous natural New Zealand skincare brands. They pride themselves for their all natural products that they have and will continue to support natural skincare in Malaysia. It has been their dream to open a showroom for many years now and seeing that dream came through a few months back was quite a sight. Located right beside their HQ office in Desa Sri Hartamas, you should take note that it is a little tough to get parking right outside their building, thus do expect a little walking. Also, yes, you'll need to pay for parking. 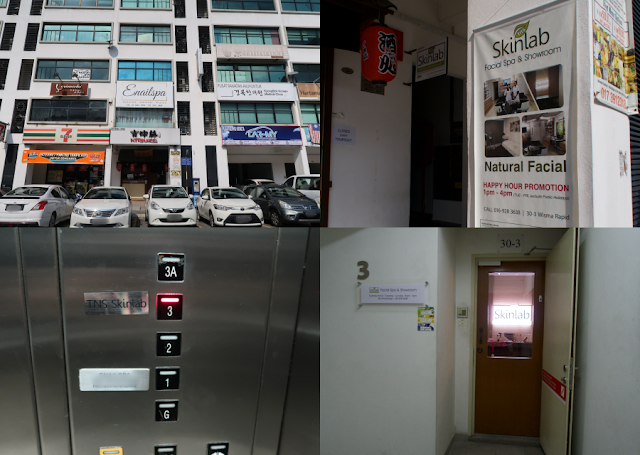 There's no specific signboard when you look further from the outside, at the moment, there's only a small sign and a banner right outside their staircase entrance. They are located right above a Japanese restaurant that's right beside the 7-eleven. So look out for that because once you get there, it's easy as they have signs everywhere to direct you to their facial spa and showroom. As I enter, I was greeted by two wonderful ladies, one of which is my therapist. They made me as comfortable as possible in this already comfortable room filled with the every product they carry. Just like most facial places, they sat me down and got me to fill up some details and briefly analysed my face and asked about my current concerns. Then just before we went into the treatment room, they showed me the products she have chosen for my facial. 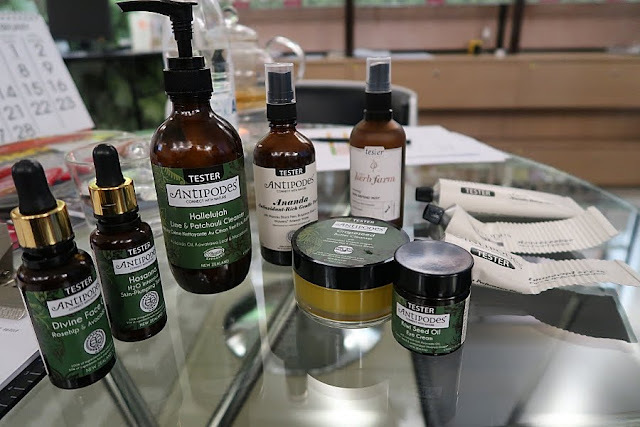 At this point of time, you can take a look and see if you like the products or if you are more interested to try a specific product you have in mind. They we advice you if the products you are interested to try are suitable or not. For me, I just went with what she recommended since I trust the brand and all the products they carry. I went ahead into the room, changed, lay down, and enjoyed my pampering session. It was overall a super comfortable experience. 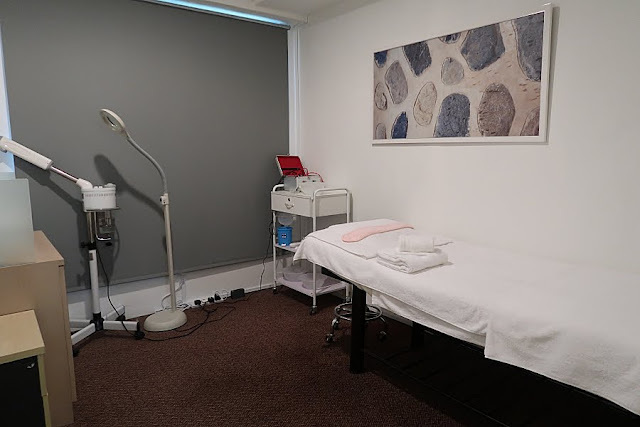 The room was clean, music was easy to listen, sheets were fresh, and they therapist was gentle throughout the process. They brought facial back to basic, no fancy equipments, no fancy machines. They only tools they used was a clarisonic for deep cleansing, mist tool, and a super gentle suction tool for mild "extraction". The suction was super duper gentle, it didn't leave any marks on my face. They didn't any major extraction since it was not needed for my face. Massage was ultra comfortable and relaxing, I could have slept off if I wasn't so focus on staying awake so I know what they did next. My only concern was the clarisonic deep cleansing moment. I know about this great electronic brush (because I'm in the industry) but I've never use or tried one on my face myself. I was a little concern about the brush because the brush head is suppose to be something personal and not to be shared others for hygienic purposes. I asked them about it and they assured me that they clean the brush head really well and soak it in hot water to sanitise it after every single use on each customer. For me, I'd probably tell them to skip the clarisonic step the next time I go there cause I'm just a paranoid person. If you are okay with it, just proceed with it. 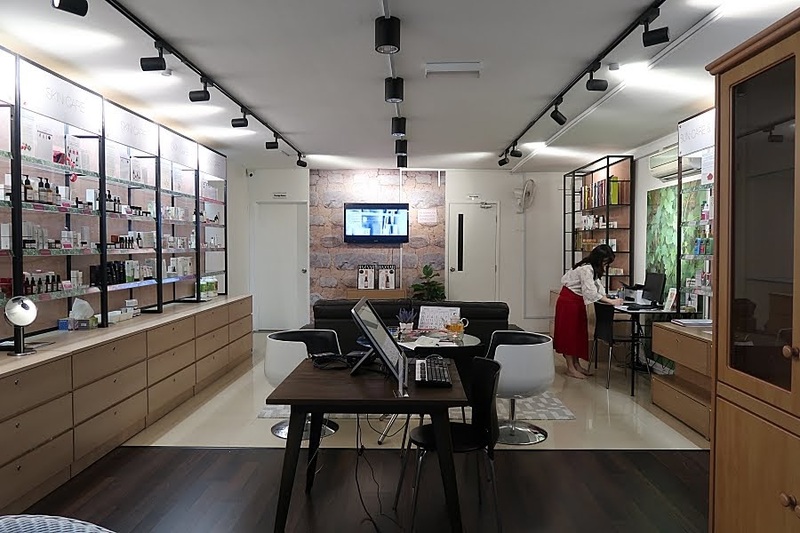 From experience, after a week since I had my facial with them, I didn't get any bad reactions. So, it's up to you. My skin looks extremely glowy after my facial and it felt so good. I felt like a whole new person, rejuvenated and refreshed. The facial only took less than 1.5 hours. Not too long as most of their mask are left on for 10-15 minutes max. I really love this facial and will recommend anyone who is looking for a facial place that uses only natural products for their treatment. 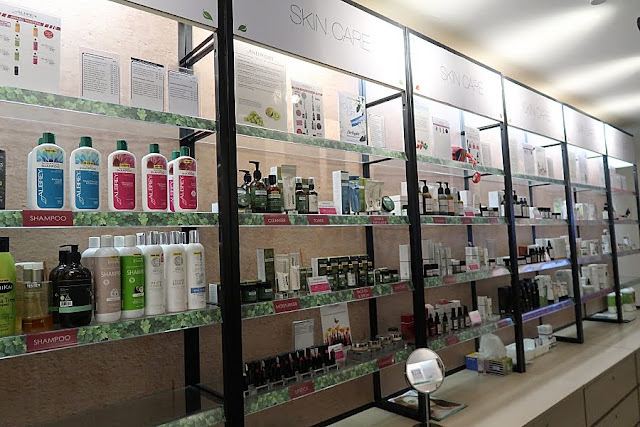 This facial place is also a safe facial spot for you to get as a pampering gift for your love ones as the method they use and products they use are nothing super abrasive and very safe for any skin type. You can scroll through their products first on their website here so if you tried it out during the facial session and like it and want to purchase them, you could immediately in their showroom. Plus, if you be their member, you'll get a special birthday discount on your birthday month. For more info, check out their Facial Spa website.